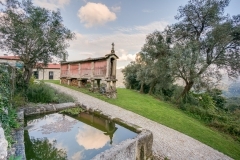 Quinta Olivia is a charmingly restored farmhouse in the north of Portugal from 1778 with three two person rental holiday apartments: Lindo, Penedo and Vista. 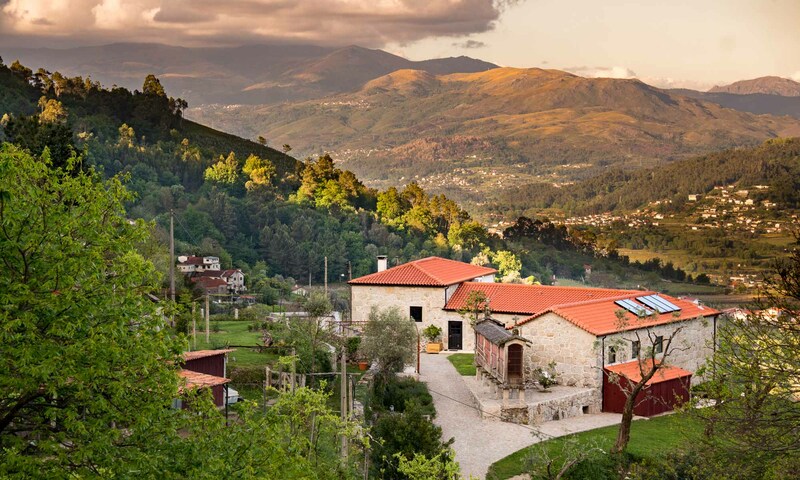 And one four person apartment, Fazenda. 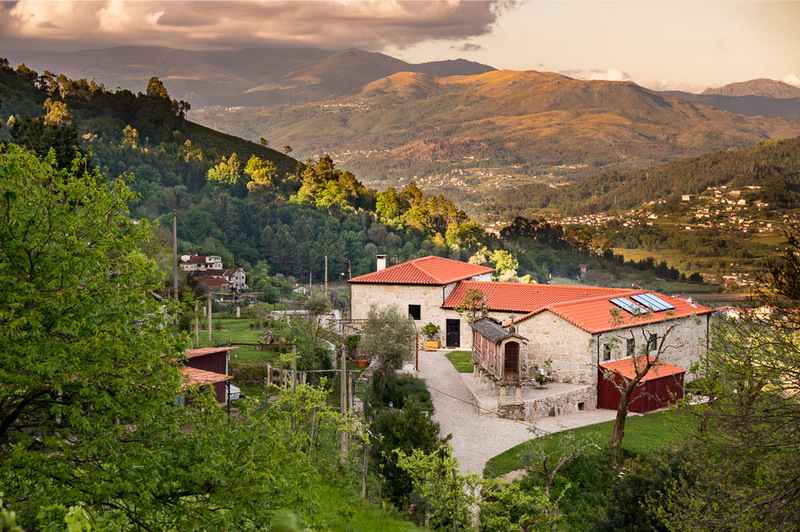 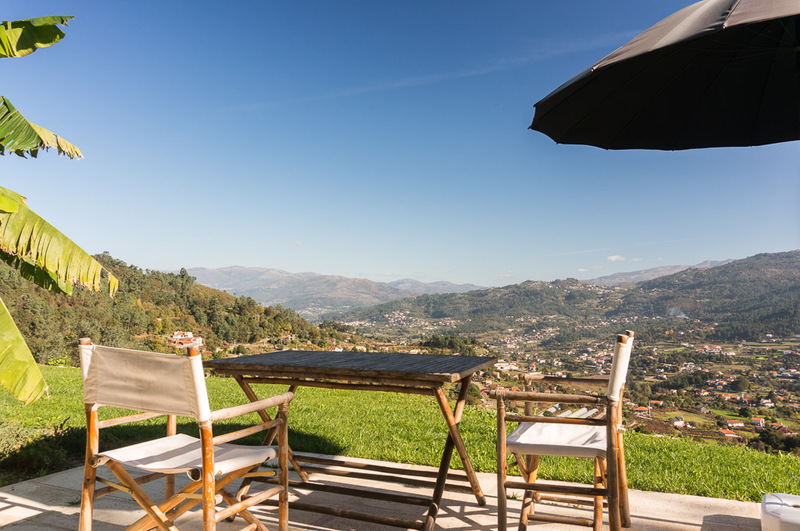 The apartments are light and spacious with a living room, kitchen, bedrooms with en suite bathroom and a private terrace with a spectacular view of the Lima valley and the Peneda-Gerês nature reserve. 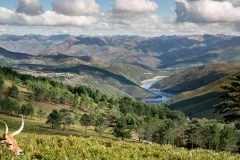 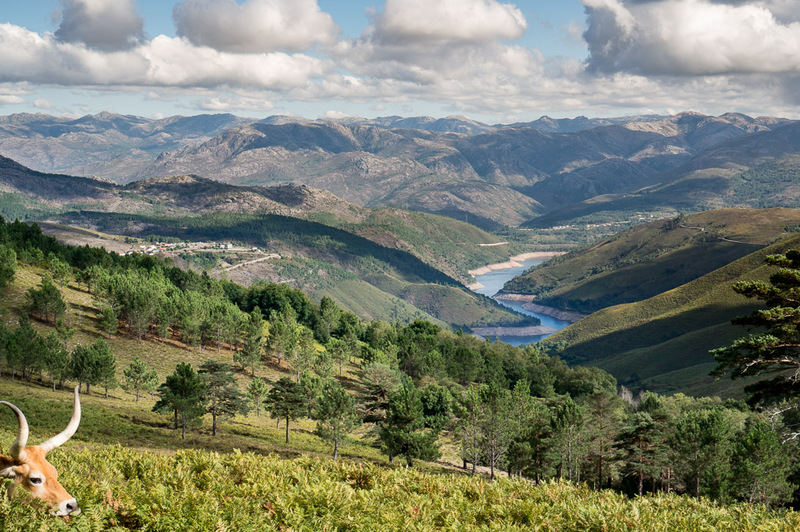 The Dutch owners can familiarize you in the area with activities such as hiking in the National park Peneda Geres. 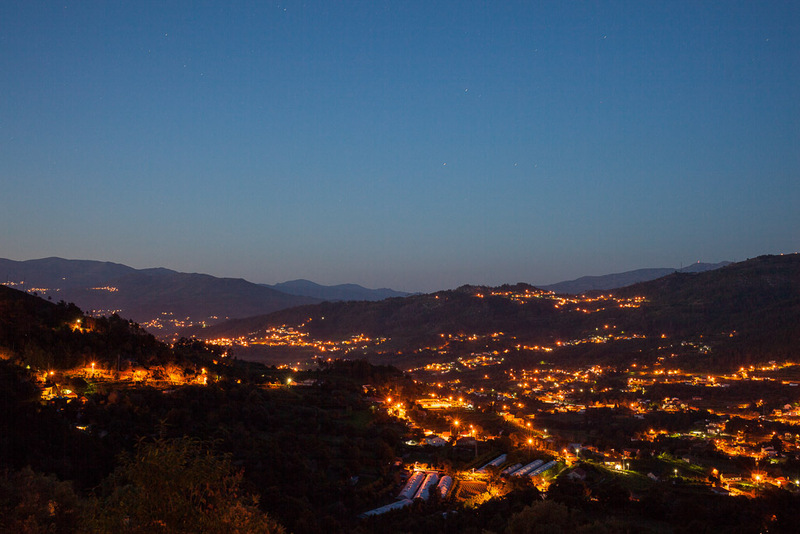 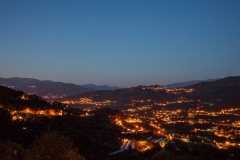 The Quinta is located on a private 3 hectare property in one of the greenest areas in Europe. 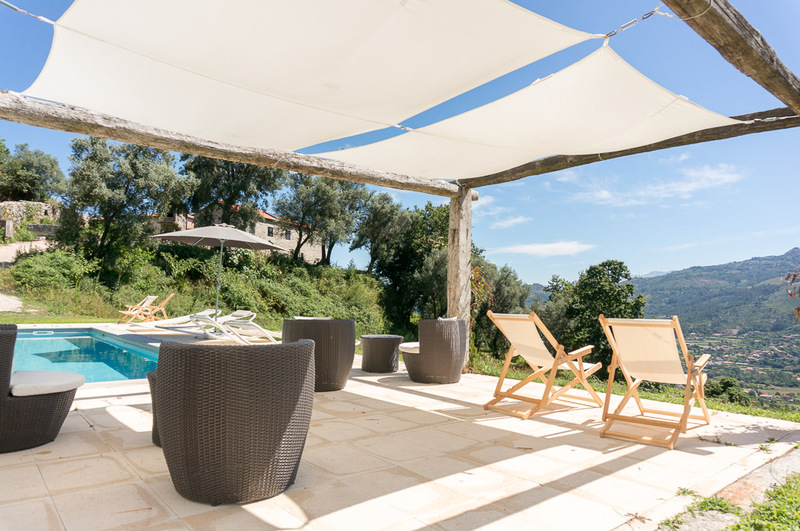 Guests can use facilities such as the outdoor swimming pool (34×14 ft) and free wifi. 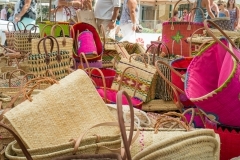 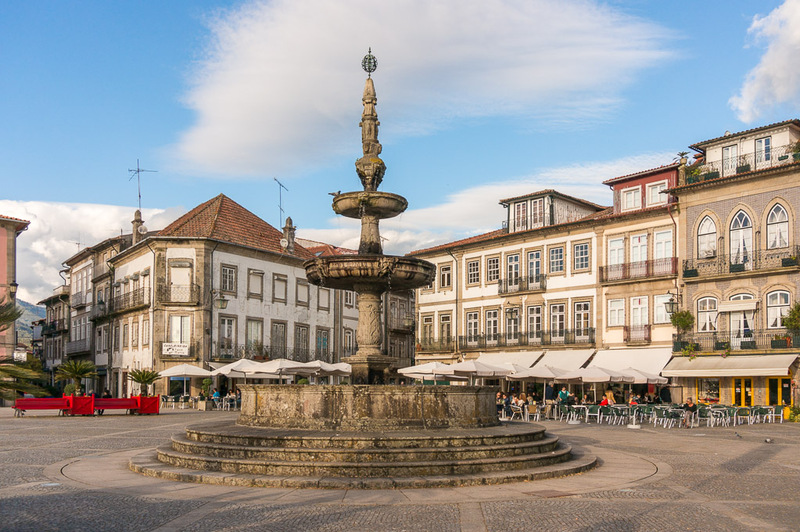 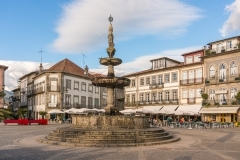 For culture, visit Braga, Porto and Santiago de Compostela in Spain about an hour away. 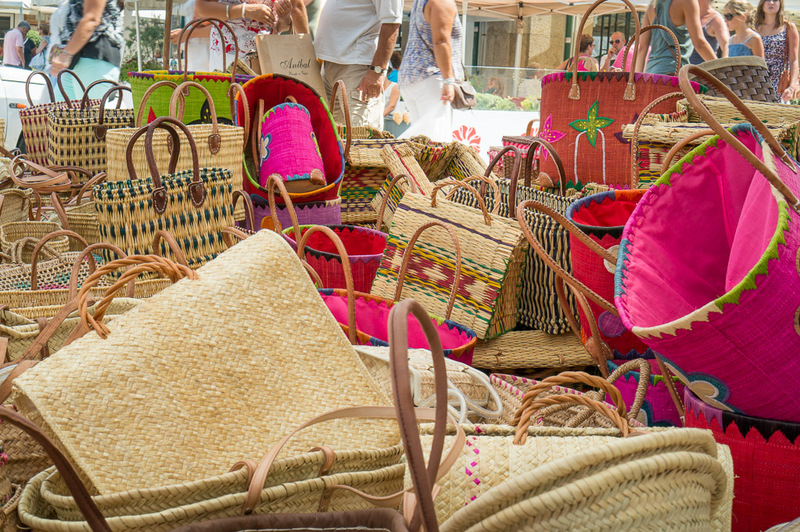 For those who would rather spend the day at the beach, the lovely sandy beaches of Afife are only 45 minutes away.